4. 財団法人福田記念医療技術振興財団平成17年度論文表彰，Near-Infrared Spectroscopy for Assessment of Tissue Oxygen Saturation of Transplanted Jejunal Autografts in Cervical Esophageal Reconstruction. 3. 平能康充，大村健二．ビタミン剤・栄養輸液．治療薬ハンドブック2008，2009，2010，2011，2012，2013，2014，2015, 2016, 2017．じほう，2008，2009，2010，2011，2012，2013，2014，2015，2016, 2017. 4. 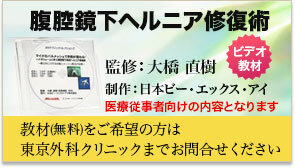 平能康充，大村健二．電解質輸液・補正液．治療薬ハンドブック2008，2009，2010，2011，2012，2013，2014，2015, 2016, 2017．じほう，2008，2009，2010，2011，2012，2013，2014，2015，2016, 2017. 2. 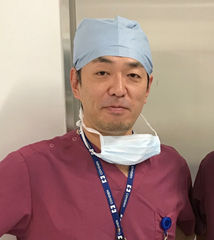 Hirano Y, Hattori M, Douden K, Hiranuma C, Hashizume Y, Taniguchi K.Single-port laparoscopic colectomy for colon cancer: experiences with 308 consecutive cases.Am Surg. 2018 Apr 1;84(4):565-569. 4. Hirano Y, Hattori M, Douden K, Shimada M, Hashizume Y. Short-Term Clinical and Oncological Outcomes after Single-Incision Plus One Port Laparoscopic Anterior Resection for Rectal Cancer. Dig Surg. 2018;35(2):111-115. 5. 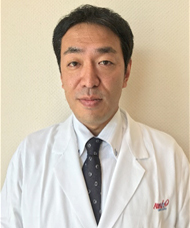 Hirano Y, Hattori M, Douden K. Single-Incision Laparoscopic Colectomy: A Case Match Study for Stage IV Colon Cancer. Dig Surg. 2017;34(3):216-219. Copyright © 東京 そけいヘルニア（脱腸） 日帰り手術 小川町 お茶ノ水 神保町 東京外科クリニック All Rights Reserved.